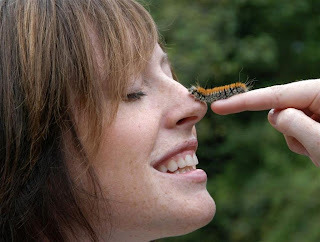 If I spent enough time with the tiniest creature, even a caterpillar, I would never have to prepare a sermon. So full of God is every creature." - Meister Eckhart, one of the most brilliant mystic ever born, from 13th century. may God be pleased with him and unite us with their blessed stations. - via Becoming Awakened Blog. Don't speak of your suffering - He's speaking. Don't look for Him everywhere - He's looking for you.